When a lock stops working in the middle of the night, you can’t afford to wait for regular working hours for your lock to be fixed. It is, after all, your first line of defense against external threats and it keeps your family and possessions safe. If you need locksmith help during regular and off hours in Miami, FL, then Miami Locksmith Store is your best bet! We provide a full range of 24hr residential locksmith service for home owners – including lock fixing, repair, maintenance and replacement – at affordable prices. 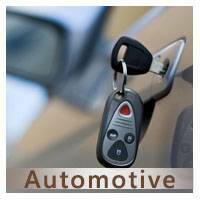 We are a well-known local locksmith that can get your problems resolved quickly. 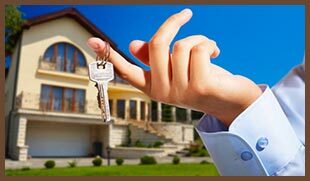 Looking for an affordable residential locksmith 24 hr in Miami and beyond? 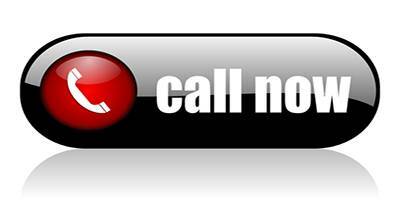 Contact our experts now on 305-507-0144 !